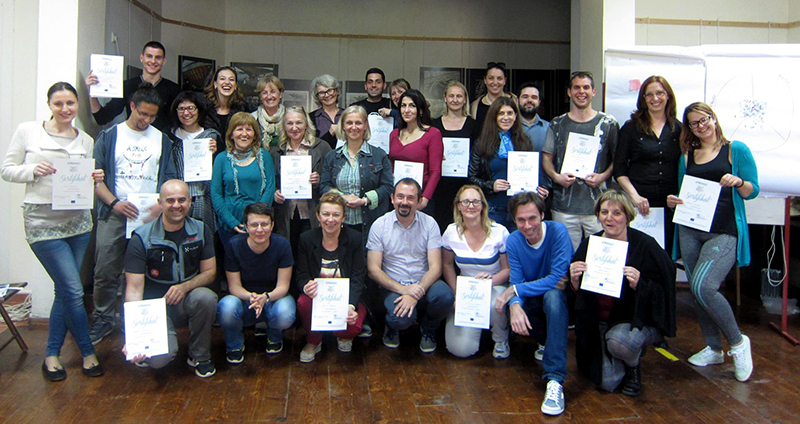 Impressions of the participants after the training "Volunteerism in Boka Kotorska"
Training within the project StroNGO on the theme "Volunteerism in Boka Kotorska" was held on April 16-17th 2016. The training was intended for representatives of non-governmental organizations who wish to improve their work with volunteers and are active in the municipalities of Budva, Kotor, Tivat and Herceg Novi. Proceedings of the International Conference "UNESCO World Heritage Site and The Role of Civil Society"
Proceedings of the International Conference "UNESCO World Heritage Site and The Role of Civil Society", organized by the World Heritage Watch in June 26-27th 2015 in Bonn (Germany), are published. 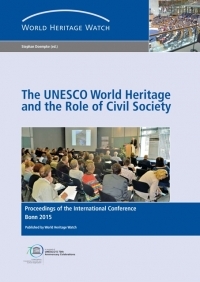 The Conference was attended by over 120 representatives of civil society organizations from all over the world, including the representative of EXPEDITIO. 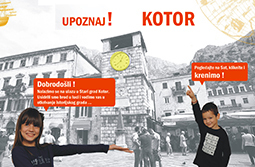 Cultural Heritage Association NAPREDAK Gornja Lastva, a partner in the project StroNGO, organizes Volunteer Day (voluntary action) within which will be cleaned the old pilgrimage route from the water tank to the old Austrian road above Gornja Lastva. The action of cleaning is planned for Friday April 15th 2016, starting at 9:00 pm. The organizer will provide the participants of the action necessary tools, refreshments and lunch. Transportation from Tivat to Gornja Lastva will be provided as well. First Stakeholder Meeting in Neretva cross-border region, Capljina 24.03.2016. 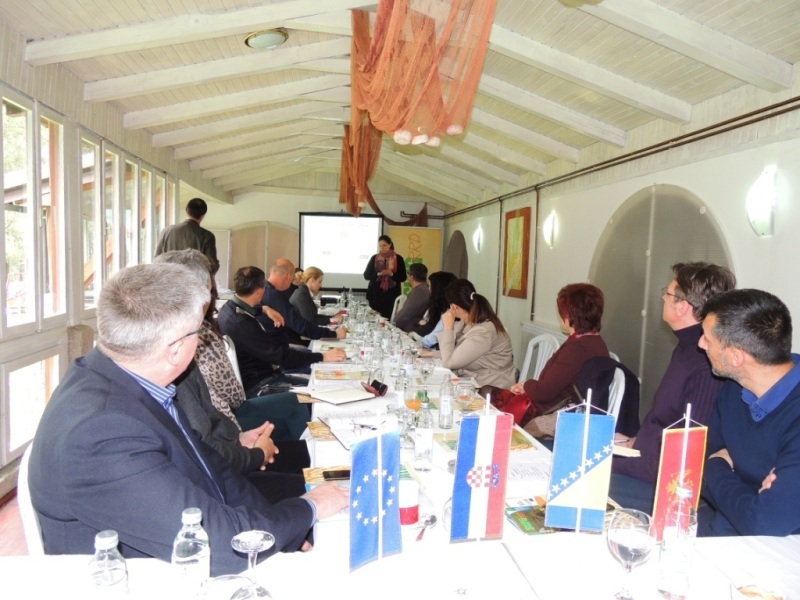 The assesment of the situation and development potentials of the “Neretva” cross-border region, started during the first meeting of stakeholders organized in Capljina, close to Mostar, Bosnia and Herzegovina on March 24 2016. 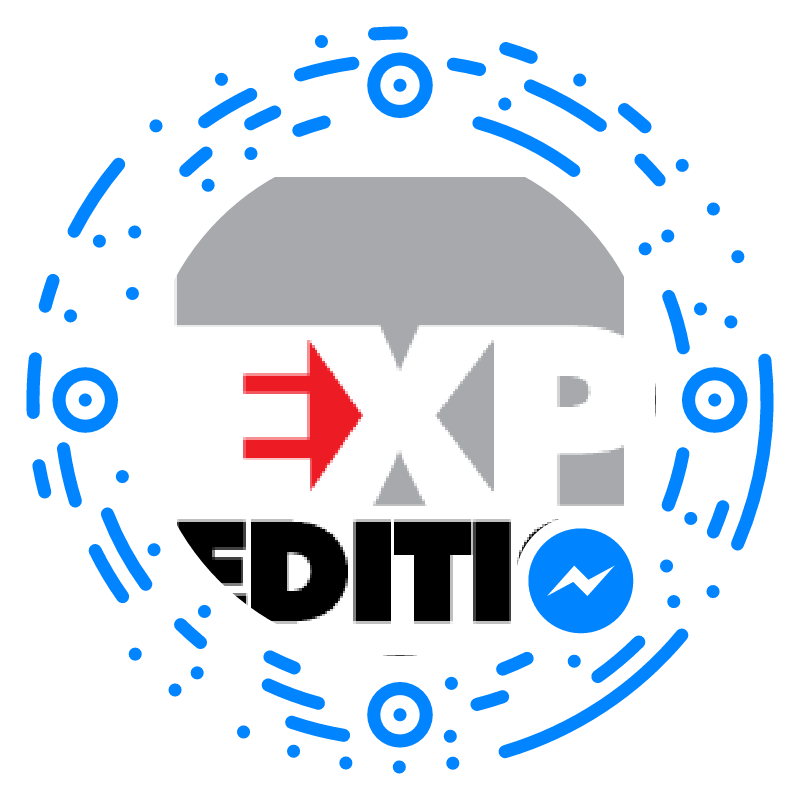 EXPEDITIO representative, Biljana Gligoric, participated at this meeeting. 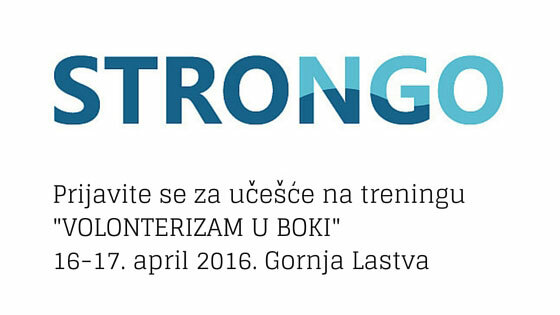 Partners of the project StroNGO, which aims to contribute to the development of stronger civil society in Boka Kotorska, are organizing training on the topic “Volunteering in Boka Kotorska”, which will be held in Gornja Lastva, on 16-17 April 2016. We are inviting all interested representatives of non-governmental organizations that are active in the municipalities of Budva, Kotor, Tivat and Herceg Novi and who want to improve their work with volunteers, to apply to participate in the training in Gornja Lastva. In connection with the process of creation of the Programme for the Development of Culture 2016-2020, Expeditio submitted comments on the draft of this document to the Ministry of Culture. 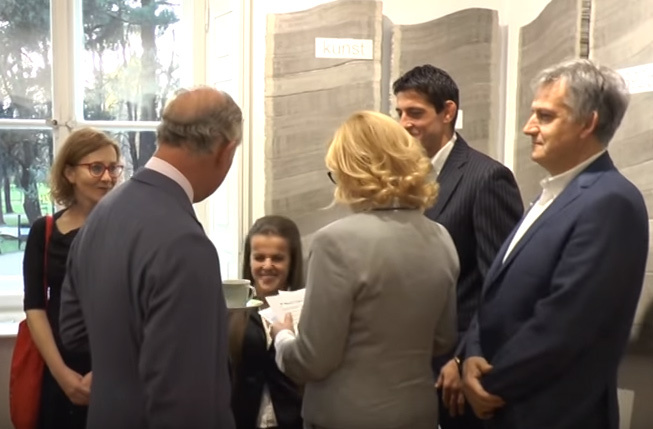 The British royal couple, Prince Charles and Duchess Camilla, visited Montenegro during their tour of the Balkans. A representative of Expeditio attended the reception organized in their honour on 18 March 2016 at the Contemporary Art Centre in Petrović Palace in Podgorica. The information below has been taken from the website of the NGO Coalition “Through Cooperation to the Aim”, www.saradnjomdocilja.org. On March 2016, the NGO Coalition “Through Cooperation to the Aim” submitted to the Government of Montenegro an initiative for amending the Law on Culture. The initiative demands that the request for amending the Law on Culture, i.e. its part referring to project funding through a call for proposals launched by the Ministry of Culture should be included in the Programme for the Development of Culture 2016 –2020. 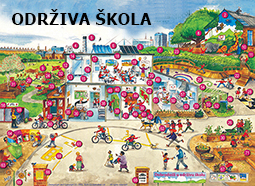 Below you can read a report on the activities of the SCHOOL4SICTY project realized from its beginning in December 2016 until the middle of March 2016. The report can be viewed here. 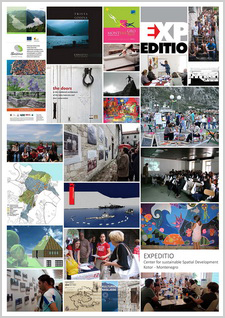 On 15 March 2016, Expeditio submitted an appeal to the Ministry of Culture requesting that the new Programme for the Development of Culture 2016 – 2020 should include the amendment of Article 71 of the Law on Culture that would enable non-governmental organizations to participate in calls for proposals announced by the Ministry of Culture of Montenegro. The appeal was signed by 122 stakeholders, mainly NGOs, several informal associations and individuals and one political party. Copied below is a full text of the appeal with a list of its signatories. 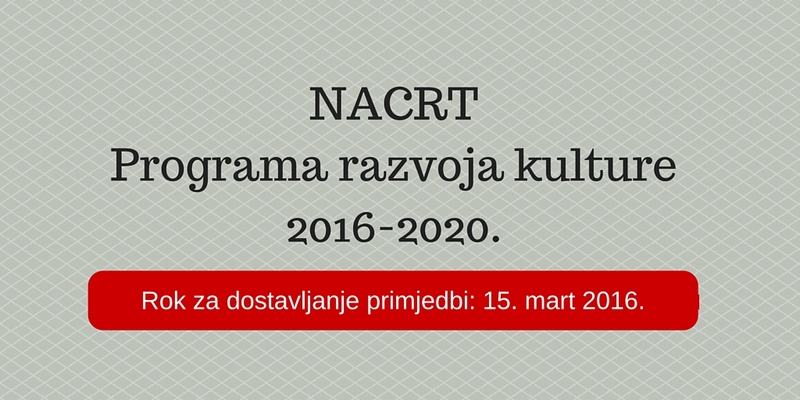 Drage kolege/nice, s obzirom da je u toku dostavljanje primjedbi na NACRT Programa razvoja kulture 2016-2020. smatramo da je dobra prilika da se Ministarstvu kulture dostavi ZAHTJEV da se u Program razvoja kulture 2016–2020. 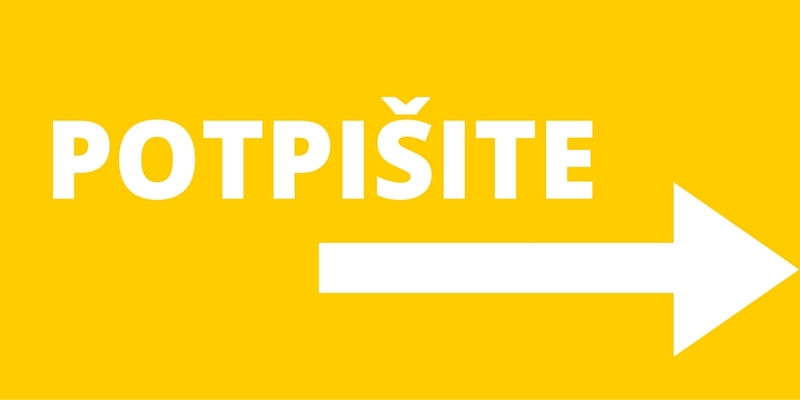 uvrsti mjera hitne izmjene čl. 71 Zakona o kulturi kojim će se nevladinim organizacijama omogućiti učešće na konkursima koje raspisuje Ministarstvo kulture Crne Gore. Ukoliko želite da podržite ovu inicijativu, kliknite OVDJE da pročitate ZAHTJEV i potpišite se na kraju dokumenta u ime vaše NVO/insitucije ili kao pojedinci/ke. 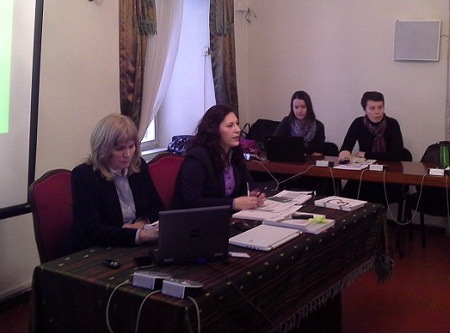 On 9 March 2016, a kick-off event of the project SCHOOL4CITY was held in Podgorica, at the Bureau for Education Services of Montenegro in order to mark the official beginning of the project. It was attended by 56 participants, representatives of public educational institutions in Montenegro (kindergartens, primary and secondary schools), non-governmental organizations, international organizations and schoolchildren. 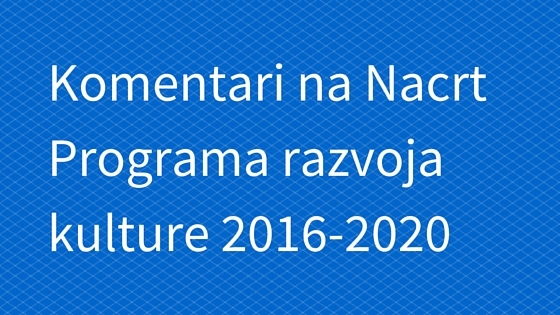 The Ministry of Culture has been preparing a new Programme for the Development of Culture 2016-2020. 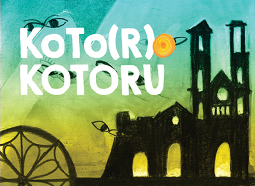 On 3 March 2016, the draft Programme was posted on the website of the Ministry of Culture, as well as an invitation to stakeholders to send their proposals, suggestions and comments about this document. 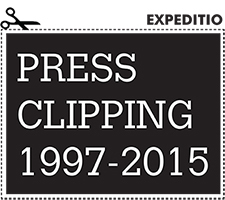 The deadline for the submission of comments is 15 March 2016. 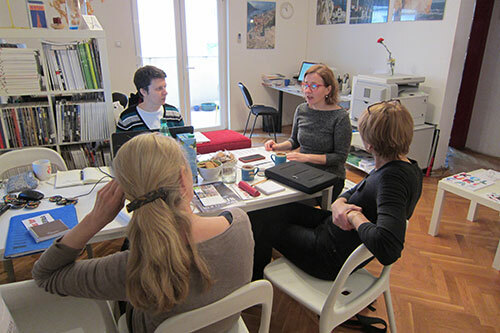 On 8 March 2016, the first meeting of partners in the project SCHOOL4CITY was held in Expeditio office in Kotor. The meeting was attended by representatives of JAS Jugend Architektur Stadt e.V., Expeditio and the Bureau for Education Services of Montenegro. On 4 March 2016, a public hearing about the Draft of the National Strategy of Sustainable Development until 2030 was held in Kotor, at Bizanti Palace. It was organized by the Ministry of Sustainable Development and Tourism, the representative of which, Jelena Knežević - the Division for Sustainable Development and Integrated Coastal Zone Management, took part in the event. In addition to Prof. Gordana Đurović, PhD – Faculty of Economy and Doc. Olivera Komar, PhD – Faculty of Political Science, representative of EXPEDITIO, Biljana Gligorić, participated in the event as a member of the team working on the development of the strategy.